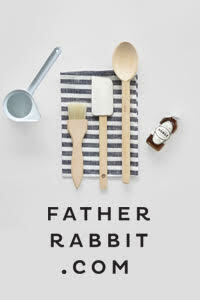 The Design Chaser turned one today! This milestone couldn't have been reached without you guys, so firstly I want to say a BIG thank you for taking the time to stop by and read my posts, for leaving comments on here and my Facebook page and for following me on Pinterest and Twitter! It means the world to me, and I hope that this continues for many more years! As I look back at my very first little post featuring Madder & Rouge, I realise how far I've come. I remember starting the blog out of a passion for design, predominantly interiors, an addiction to magazines and blogs and needing a creative outlet. In particular I was motivated by two brilliant but very different blogs that I had been following for a long time, The Design Files from Australia and Emmas Designblogg from Scandinavia. 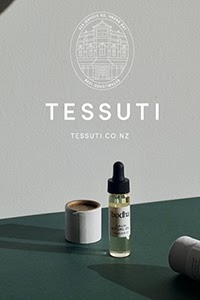 My dream was to channel what I found inspiring about both and fuse my own ideas and style to create something unique that would in turn inspire others from New Zealand and around the world. Constantly evolving and (hopefully) improving, the journey so far has been incredible. The support, words of encouragement and general all-round love has exceeded all of my expectations. I'm not going to lie. Blogging is hard work. I liken it to being my third 'baby' in that it is all consuming, overwhelming at times, but incredibly rewarding. There are lots of late nights and I have a higher coffee consumption than ever before, but to be doing what I love everyday really is the best. THE BEST. I will always be grateful to my cousin Victoria, who is also one of my closest friends in the world, for giving me the confidence to start the blog and of course I couldn't do it without the support of my husband Dean who is amazing and very involved with the kids. Pinterest was where it all began, so I thought it would be apt to do a Pinterest Picks & Peeks post today, starting with my moodboards from the week. 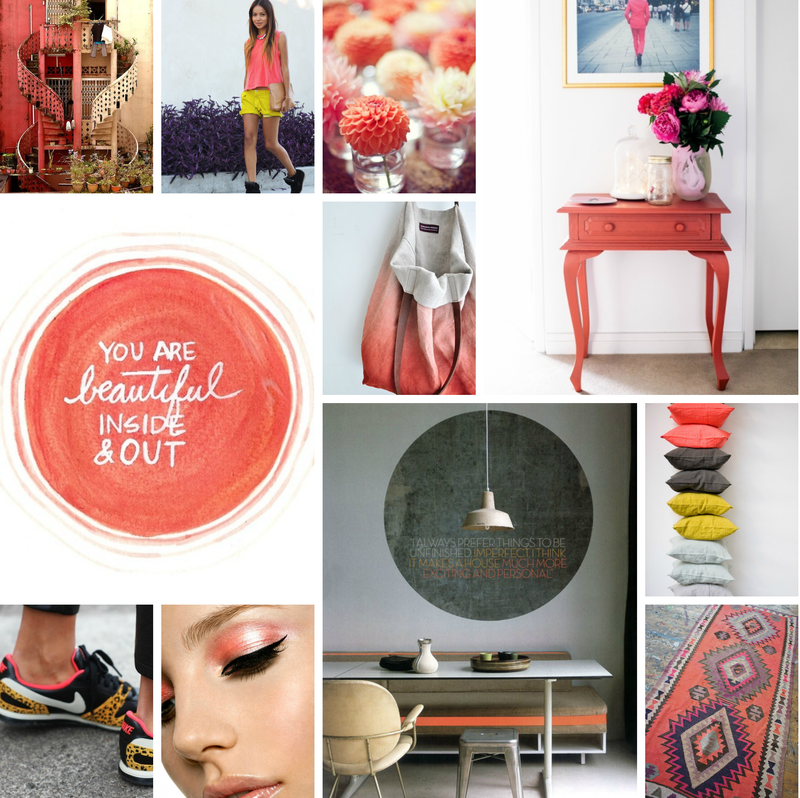 Inspired by gorgeous peach, coral and watermelon tones, and so fitting for a bright and cheery Birthday celebration, this moodboard is my way of saying thank you to all my beautiful friends and followers. 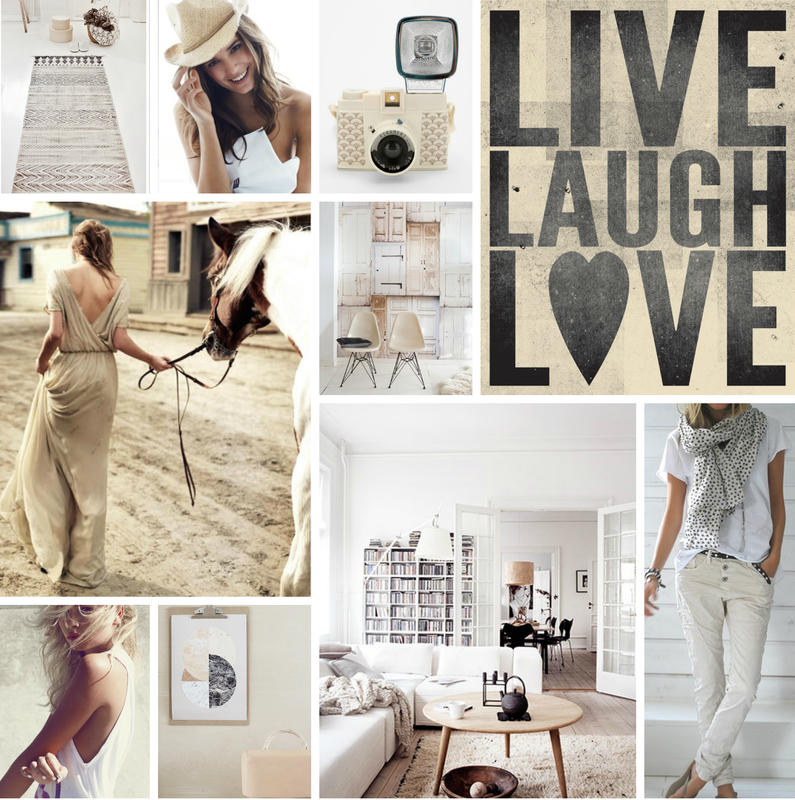 White, neutrals and a touch of black, this moodboard was curated for the weekend with that unbeatable message 'Live, Laugh, Love'. Sending out good vibes, I've been wanting to do a purple themed moodboard for ages. It was my grandmother's favourite colour and ever since I was a little girl, I've been drawn to it. Today's Pinterest pick is the lovely Hege whose blog Hege in France I've been following for a long time. Having recently discovered she was on Pinterest I've become a massive fan. Hege is Norwegian and has lived in France for nearly nine years. On her blog she writes about inspiring interiors and her own home which she shares with her Scottish husband Craig and their young son Magnus. A new build that was completed in 2010, Hege pins images of her home and gorgeous styling which you will find on her board My own pics. 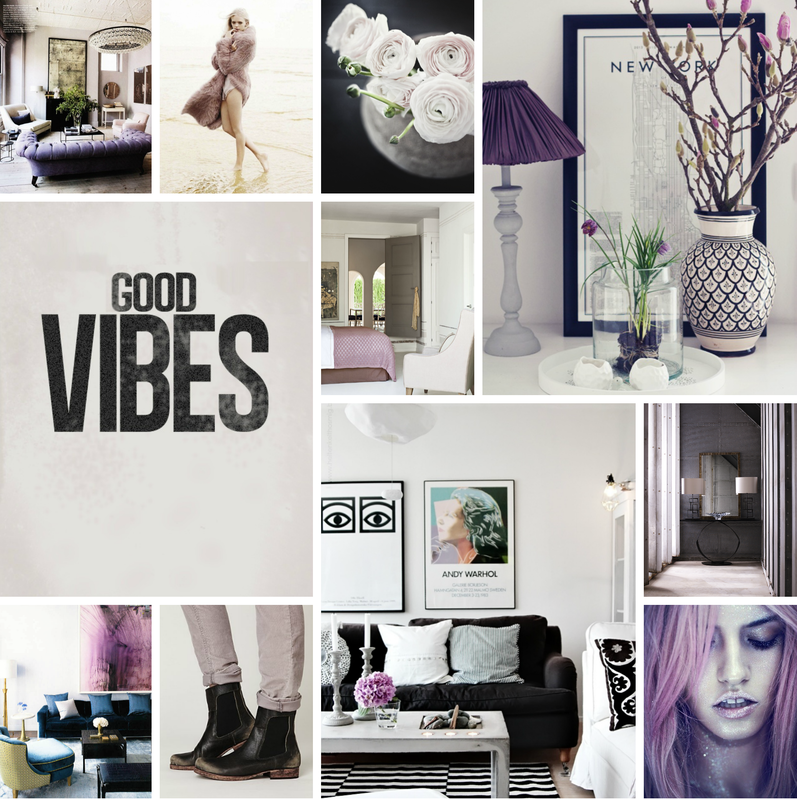 She has a fantastic collection of boards, predominantly centred around interiors. Some of my other faves are Shops, restaurants & packaging, Outdoors, Picture wall, Dream houses, and Copper. Here's a taste of Hege's gorgeous pins. 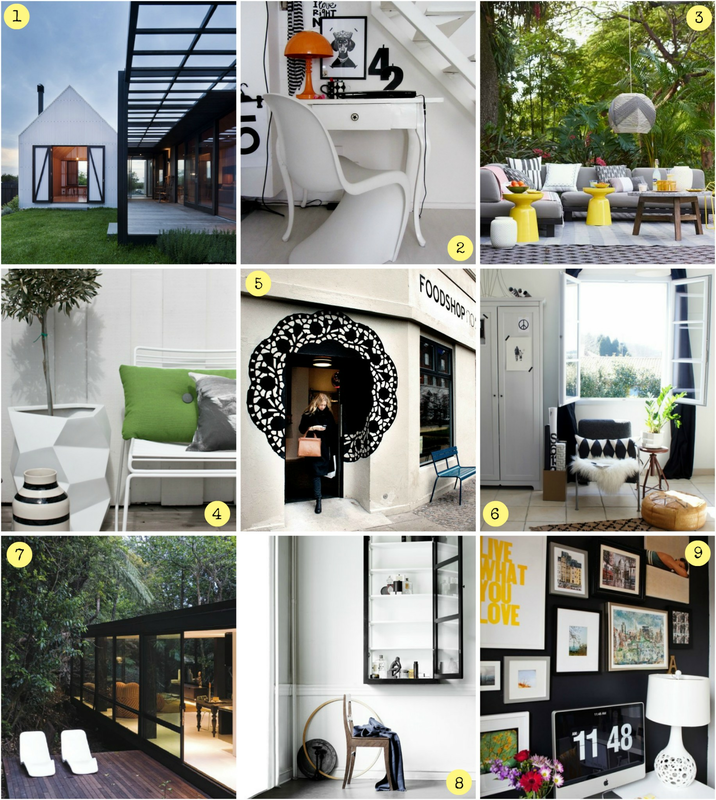 With so many to pick from, I've narrowed it down to a black, white and green theme. Happy pinning everyone. I have an exciting giveaway lined up for tomorrow so make sure you pop back then! Jolly good show the DC! As a fairly new follower (and a male one that isn't gay either (can't be the only one surely) your blog stands out due to your great taste in interiors and design eye in general, more so than many of the established ones out there, and it's not too girly!! Bonus! Happy Birthday The Design Chaser! I first discovered you on Pinterest and you have provided me with endless inspiration. Your taste is exquisite and I can't thank you enough for creating this amazing blog!